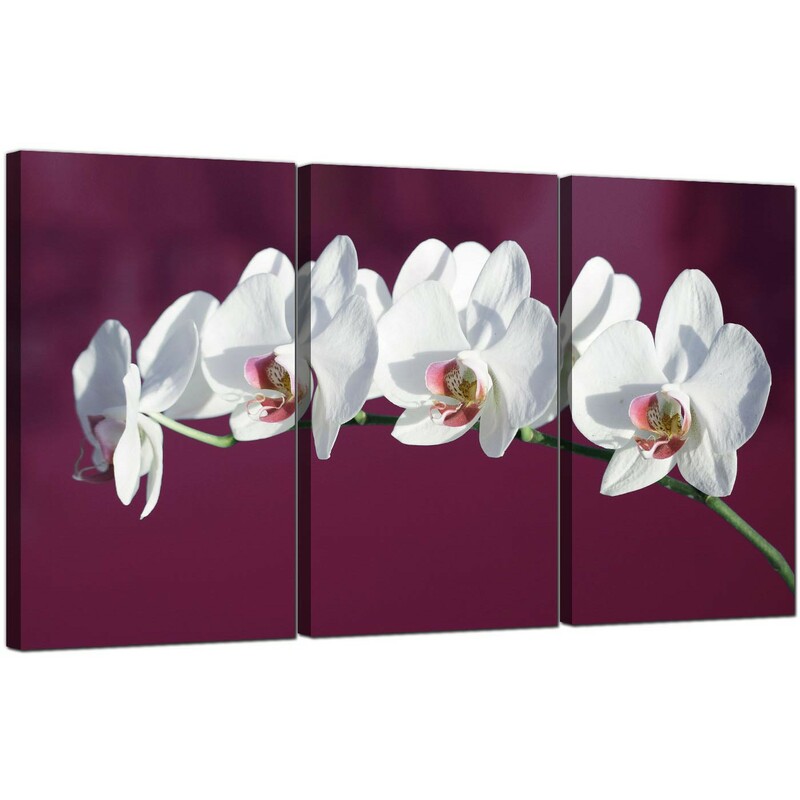 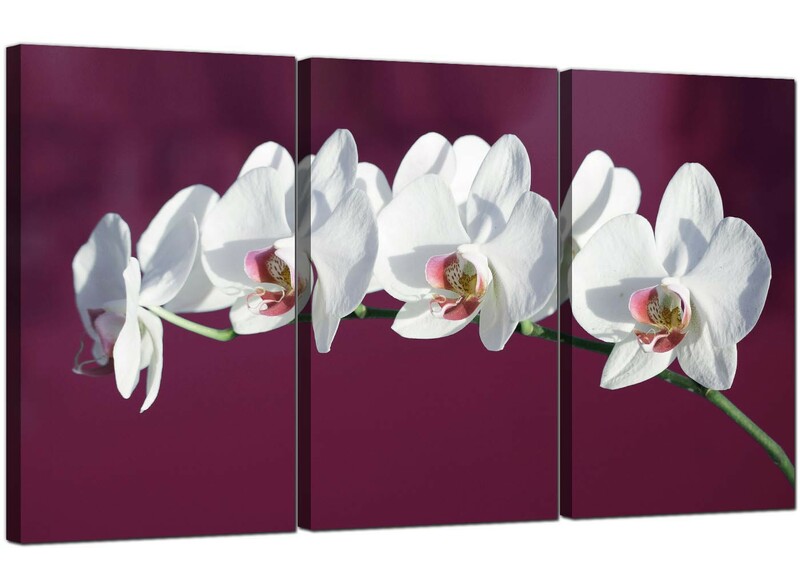 Flower canvas pictures of elegant white orchids with a hint of pink on a mauve background. 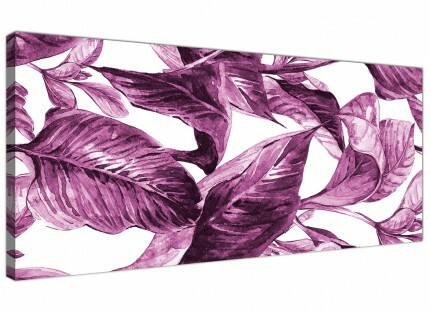 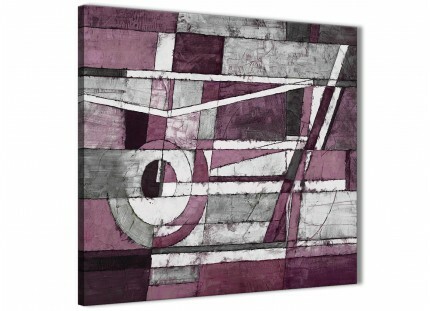 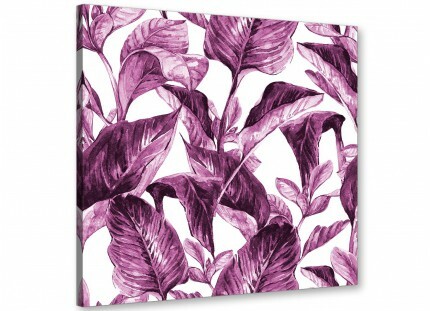 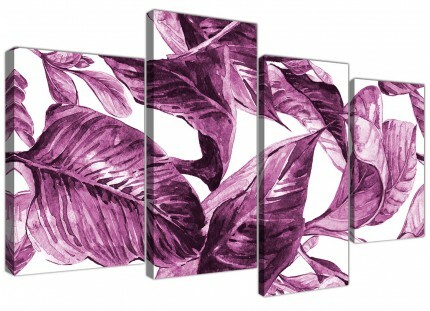 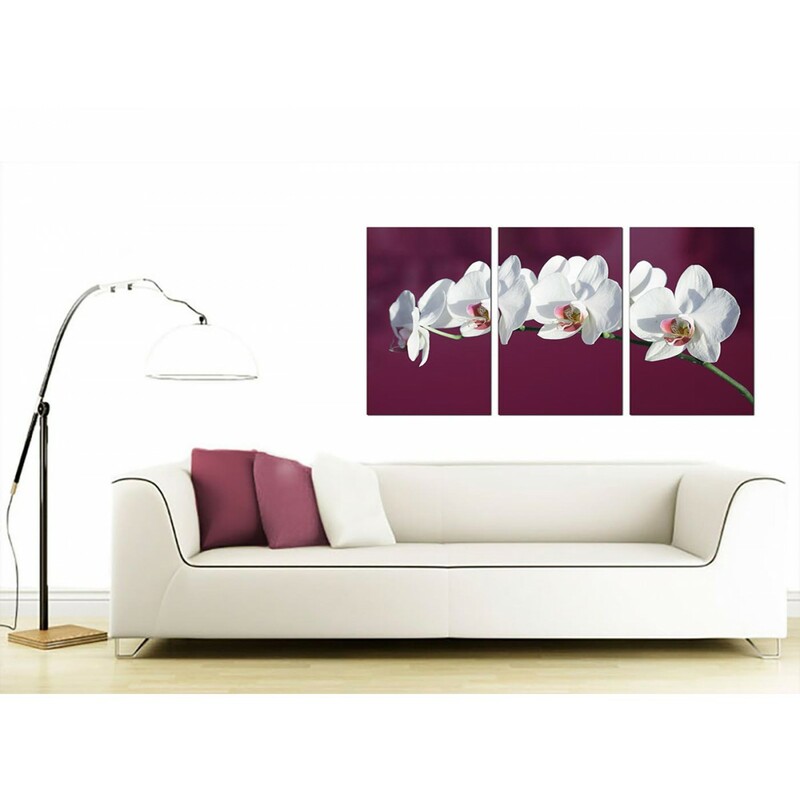 A huge plum chic three piece set of canvas art prints. 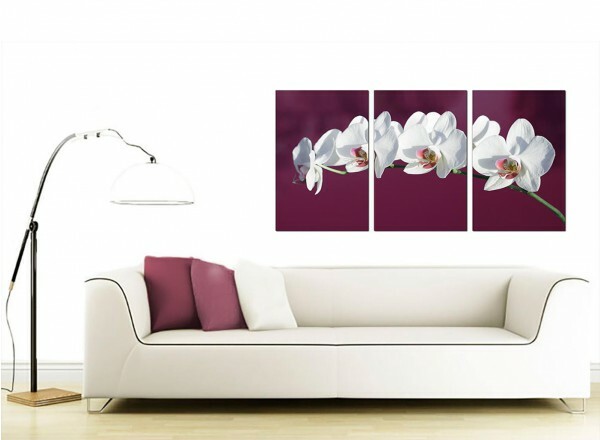 Canvases are reproduced in top quality with with fade resistant inks. 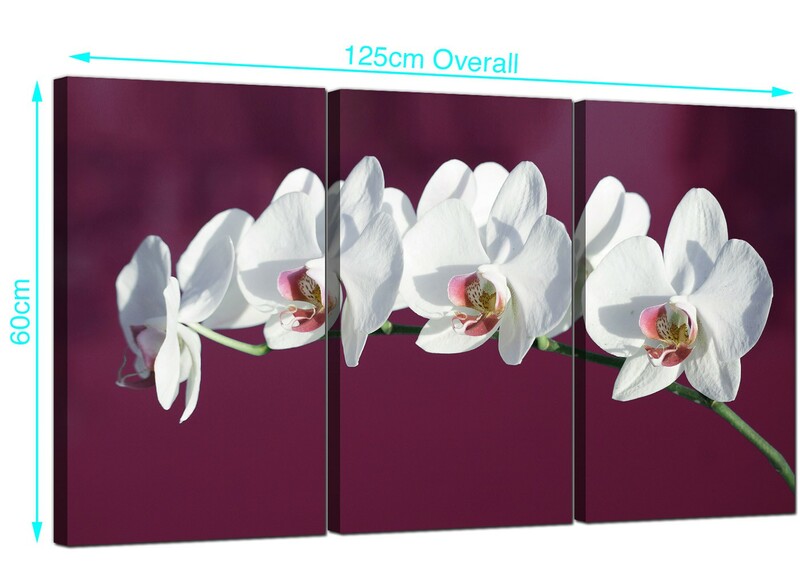 Sutable width for over your bed. 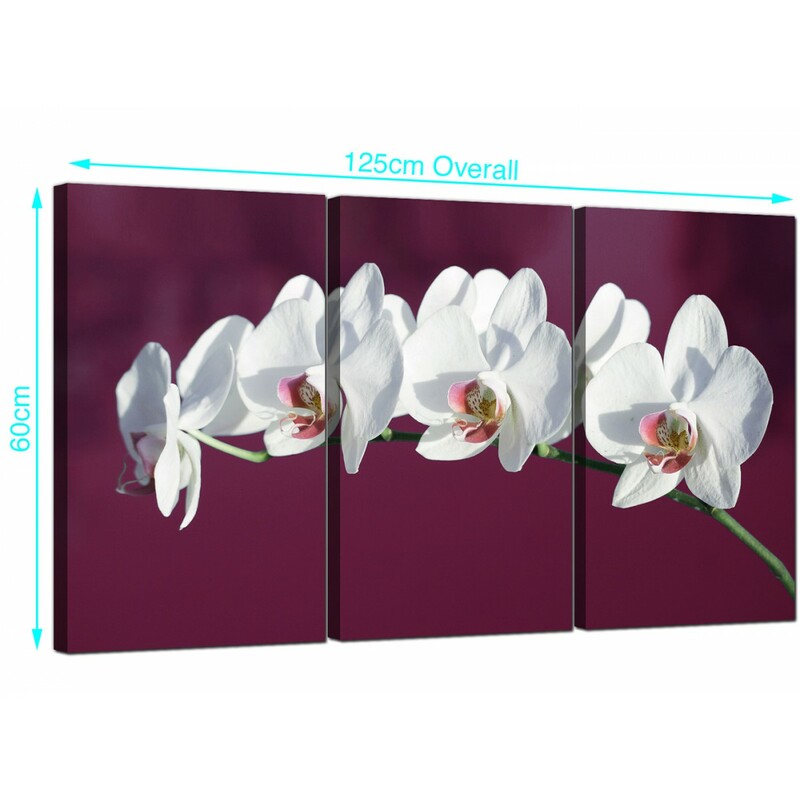 Size: 49" inch x 24"inch overall. 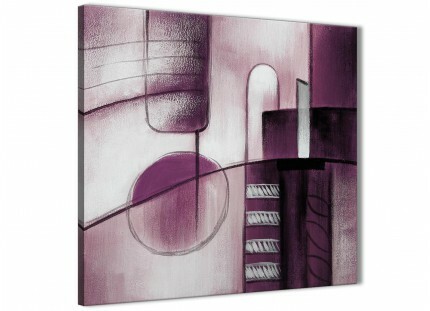 Each of the parts measure 16" x 24". 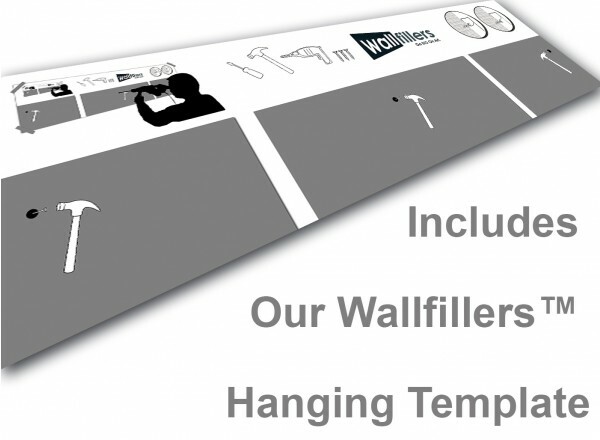 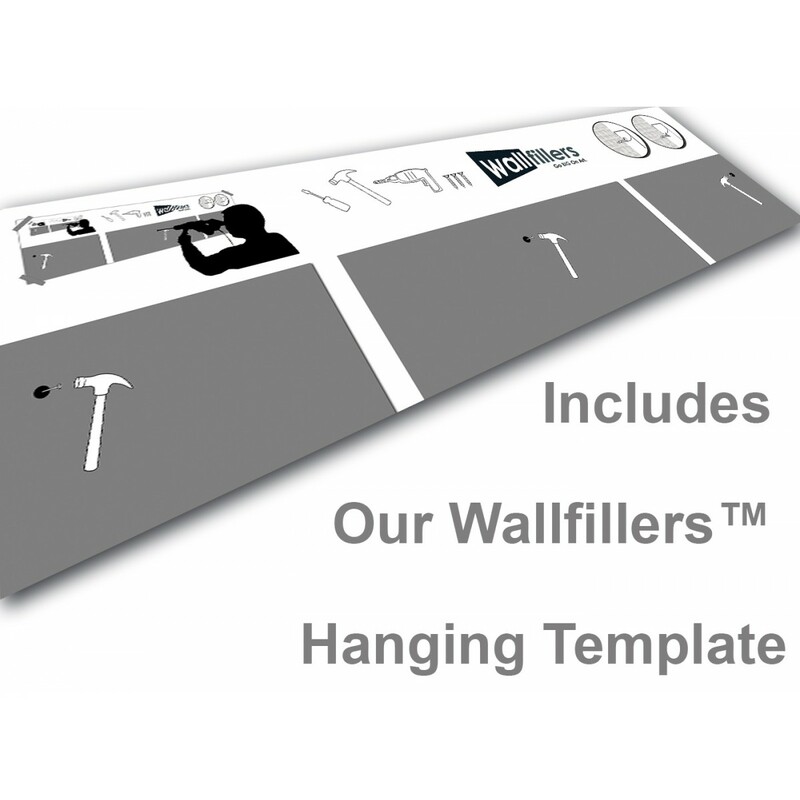 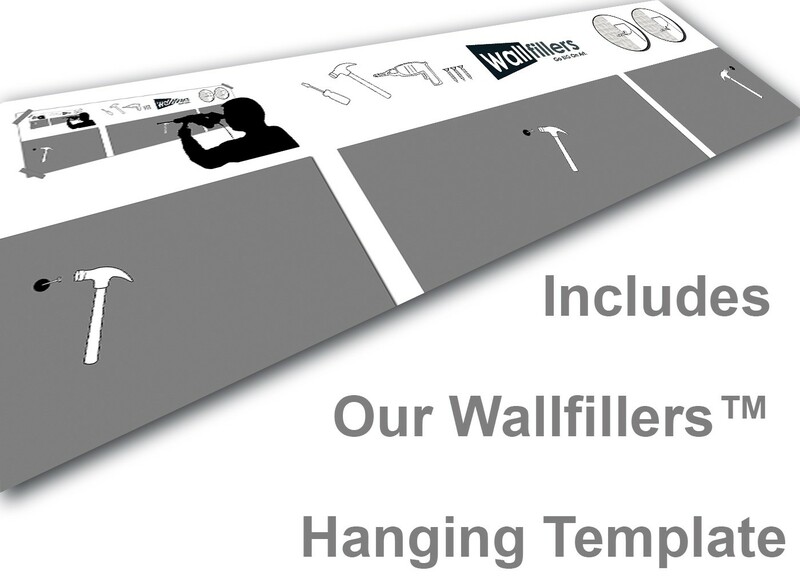 Wallfillers suggest a gap of 2.5cm between each part.